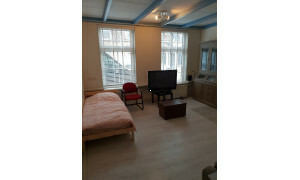 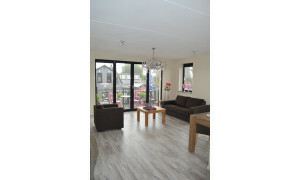 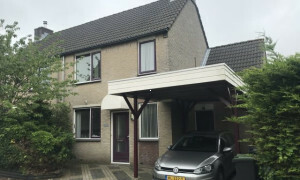 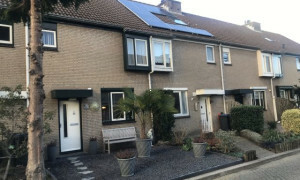 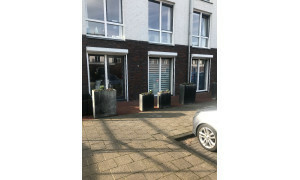 Lovely furnished House for rent in Hellevoetsluis with 2 bedrooms and situated in the De Struyten district. 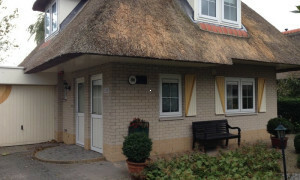 Staff housing. 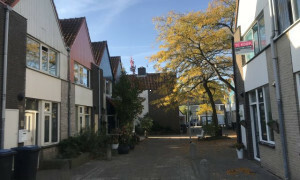 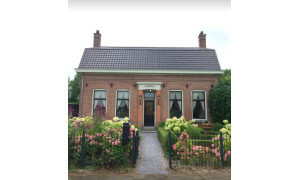 Detached villa on holiday resort Citta Romana in Hellevoetsluis. 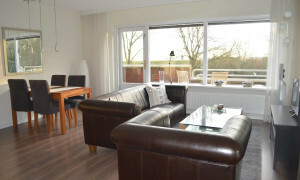 Delightful upholstered House for rent in Hellevoetsluis with 3 bedrooms and situated in the Nieuw-Helvoet district.